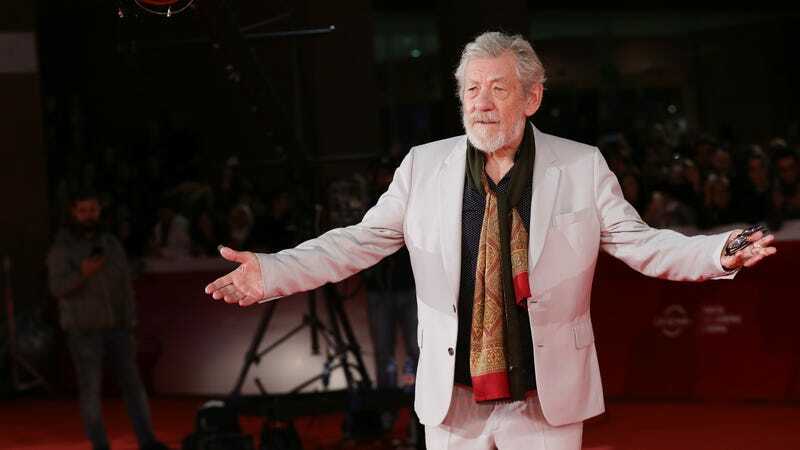 Using the interviews with McKellen and his “diaries and private photo albums,” the documentary will cover his early life, his acting career, and his role in the gay rights movement. Plus, it’ll feature “dramatic recreations” starring Luke Evans, Frances Barber, Adam Brown, Scott Chambers, Milo Parker, and Edward Petherbridge. Director Joe Stephenson also adds that it’s getting a “unique and exciting” theatrical release, which he says is the way the movie was meant to be seen. McKellen: Playing The Part will open in the U.S. later this year.